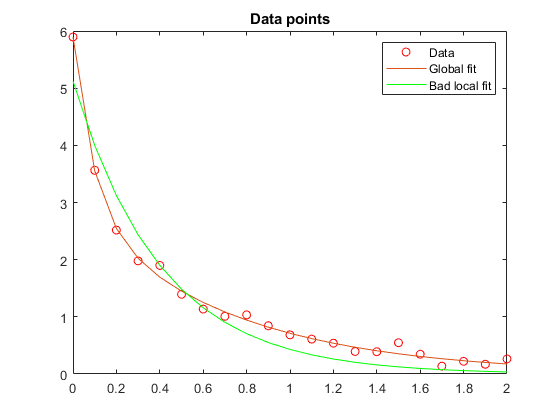 Least squares problems have two types. Linear least-squares solves min||C*x - d||2, possibly with bounds or linear constraints. See Linear Least Squares. 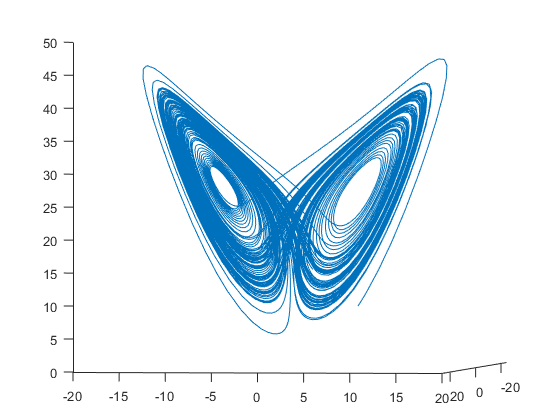 Nonlinear least-squares solves min(∑||F(xi) – yi||2), where F(xi) is a nonlinear function and yi is data. See Nonlinear Least Squares (Curve Fitting).